When living with tooth loss, your quality of life and confidence were lost along with your teeth. Now, you no longer smile as brightly due to insecurities about your appearance while you also miss eating many of your favorite foods because they have become too difficult to chew. 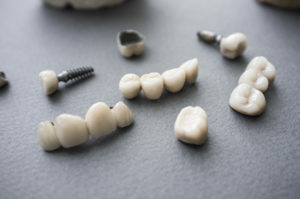 You have likely tried traditional dental prosthetics; however, they did not give you the results you wanted. To regain the next best thing to your natural teeth, you are ready for dental implants in Yuba City. To complete your smile, there are many excellent options in the area, but which is best? When shopping for dental implants, there are several important factors to consider. If you need a costly procedure, like a root canal or dental implants in Yuba City, you may be considering Dental Tourism to save you money. 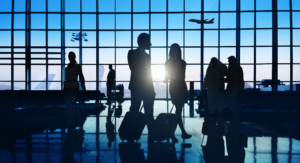 In 2013, the Patients Beyond Boarders estimated that more than 500,000 Americans traveled to another country to get the dental care they needed as it can be more affordable. In fact, you can save as much as 70% on health care costs by having treatments performed in Thailand. As a result, it may seem like the perfect solution, but is it safe? If you ask your dentist, they will likely recommend that you stay in the United States to get the care you need because Dental Tourism is risky business. How Much Do Dental Implants in Yuba City Cost? If you are suffering from tooth loss, dental implants in Yuba City may allow you to regain a complete, beautiful smile. As the most predicable and preferred solution to replace your missing teeth, more than 500,000 are placed each year because they offer over a 95% success rate. While you look forward to filing in the empty space, you are concerned about their cost. This is only natural as they do tend to cost more upfront when compared to traditional options, like dentures. However, their long-term costs are far lower, allowing you to make a true investment in your dental health and quality of life. 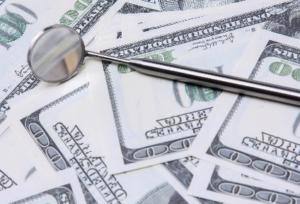 Comments Off on How Much Do Dental Implants in Yuba City Cost?